Home/Electrical Inspection for Homeowners/Electrical Inspection does Your Home Need one? Electrical burning, at it’s earliest stage, smells like fish! 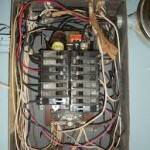 Is Your Home in Need of an Electrical Inspection? British American Electric conducts Electrical Inspections in James City County, Williamsburg VA, York County, Newport News VA and the whole of the Hampton Roads VA area. For many people, their home is the biggest investment that they make during their lifetime. During the buying process, most people have a standard home inspection carried out. The home inspector, while he will have a brief look at the electrical system in the home, most likely will lack the detailed knowledge and experience that a Master Electrician could provide. 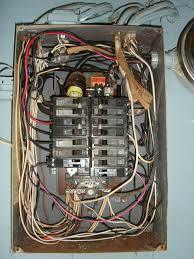 The electrical system in your home is fundamental to its very function. Just think, without it, you could not function in the manor that we have become accustomed to in the last fifty years. Yet it is mostly left in the background, out of sight and out of mind. We, as homeowners, tend to decorate and landscape and buy new TVs rather than think about the integrity of the home’s electrical system. 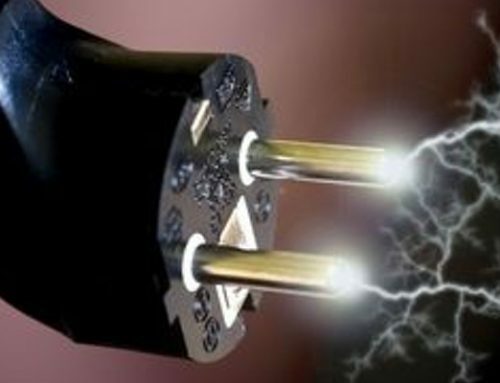 Without proper management, you could face a massive electrical failure resulting in unpredictable cost and inconvenience. And sadly, sometimes loss of possessions and even loss of life due to fire or electrocution. One in four house fires start by an electrical malfunction. With a periodic and thorough inspection, your home can be maintained and this will hopefully prevent any unforeseen breakdowns. This allows you to, not only, budget the expense, but it also gives you the flexibility to decide when the power will be off. British American Electric recommends that you have an Electrical Inspection carried out when you purchase a home and than once every 5 years after or if you should decide to sell. British American Electric offers a Visual Inspection for $80.00 or a Full Service Inspection at the cost of $320.00. A Full Service Inspection includes a thorough inspection of the home’s electrical service, breaker box and an inspection of one third of the outlets and light switches in the house. A report is also included , detailing any code violations and the cost to put right any defects.